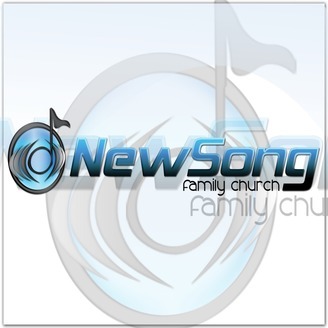 Welcome to the New Song Family Church podcast. Each week we will deliver the messages that are presented in Sunday morning service at New Song Family Church in Decatur, AL. Speakers will be Pastors Les and B. Kay Jones and special guests. 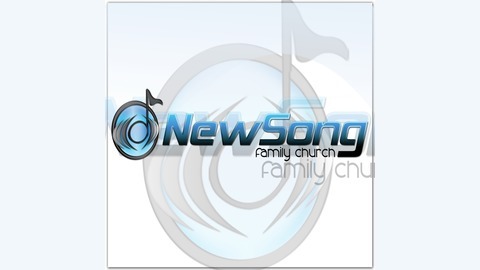 Welcome to the New Song Family Church podcast.